I really love this coffee! Coffee review gave it 95 Points. 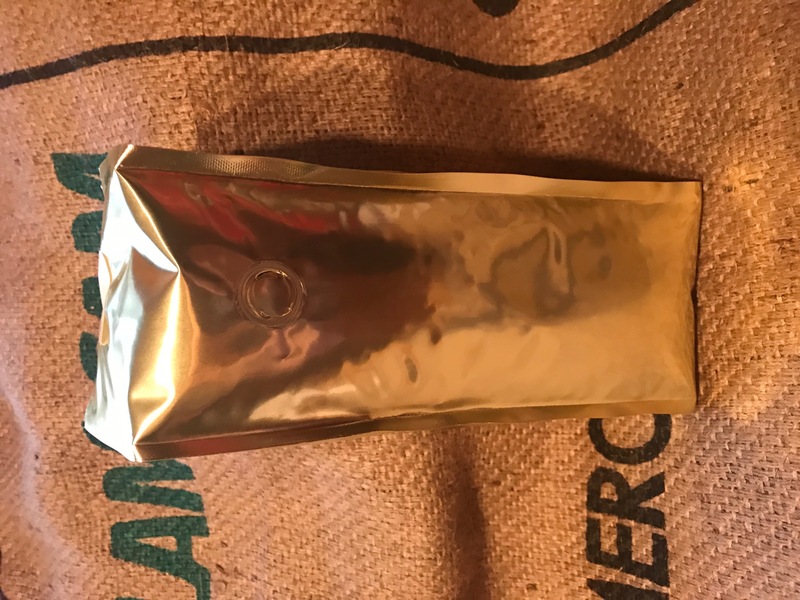 Enjoy the larger size bag!This price includes $6.50 to ship out FRESH roasted coffee anywhere in the USA.If you are local the price would be less. Keep in mind that a lot of roasters sell this coffee for $20 for a twelve oz. bag plus shipping. 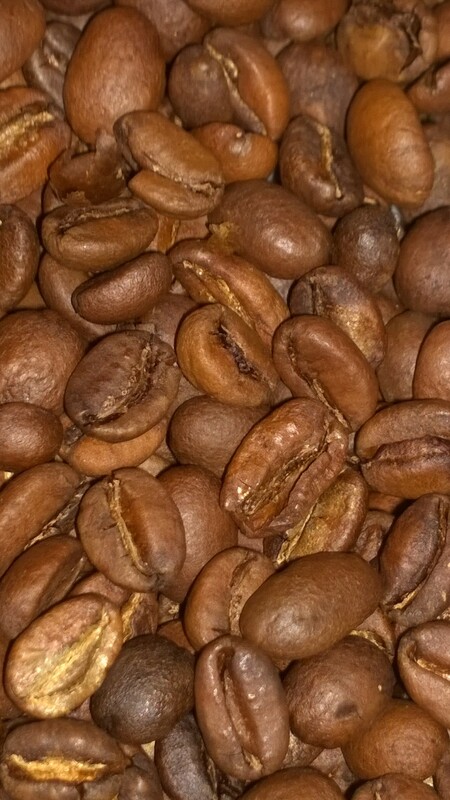 This is not a dark roast coffee but I do have other beans that could be used for darker roasts. I only sell whole bean coffee to keep it FRESH! Immensely sweet, lushly aromatic. A complex layering of fruit – strawberry guava, pomegranate, mango – plus plumeria-like flowers, sandalwood, roasted cacao nib in aroma and cup. Plump, juicy acidity; syrupy though lively mouthfeel. Deeply flavor-saturated finish.